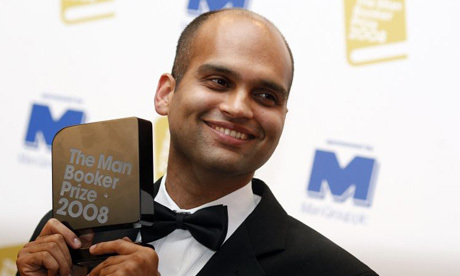 The fact is that all of the Indian authors who have won Man Booker Prize are alive and healthy. That shows that India arrived on Bookers’ rader little later than expected. 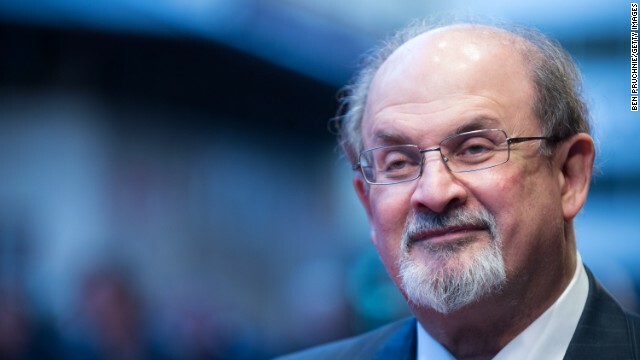 It all started with Salman Rushdie extra-ordinary narration in Mid-night’s Children. He brought the Indian writing in global map with Magical Realism in to mainstream and Saleem Sinai in every readers’ mind.The year was 1981 and there was no looking back for Mid-night’s Children. It won ‘Booker of Bookers’ Prize in 2008, getting the highest ever honor in fictional literary segment. The next Booker arrived in 1997 with Arundhati Roy’s The God of small Things (I want to dedicate an entire post for the book, so wait for it ). Anita Desai was shortlisted for the big prize for three times in past, but didn’t make the cut. However, her daughter made her and nation proud with her mater-piece, Inheritance of Loss, which got the grade in 2006. 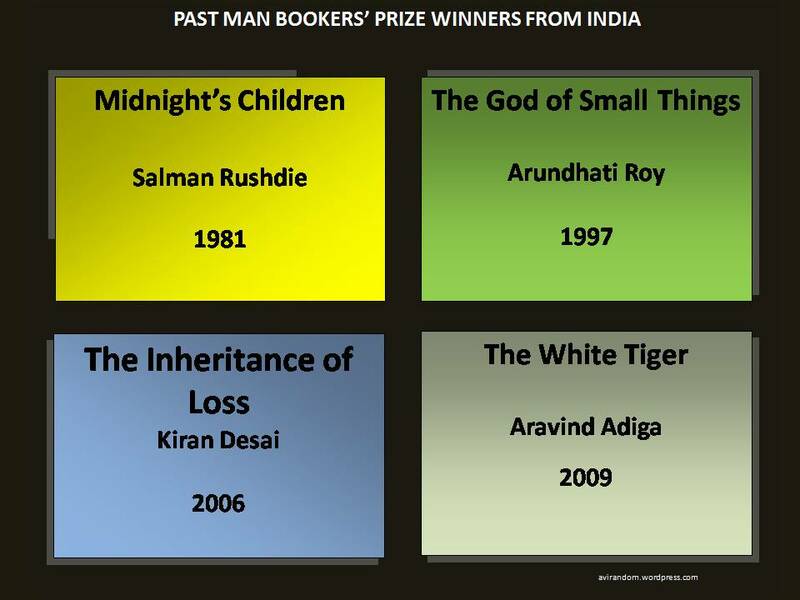 With White Tiger in 2008, Aravind Adiga won the forth and the last one for India so far. Bonus Quiz: Who is the first India-born author to win Nobel Prize in Literature ? Its not Tagore. Find out here. Please come back tomorrow for more on Indian Literary. I learned something I did not know. Thanks for the post!